Apart from car rental services, we also offer luxury coach rental services to our clients. 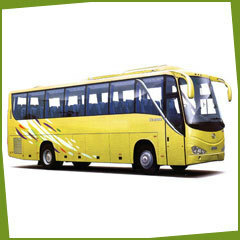 These coaches are ideal for accommodating a large group of people. Comfortable seats, installed fans, curtains, music system are some of the major features of our luxury coaches. We charge the most affordable prices from clients to offer the service.